Who’d have thought that when Oasis broke up we’d end up with triple the music? 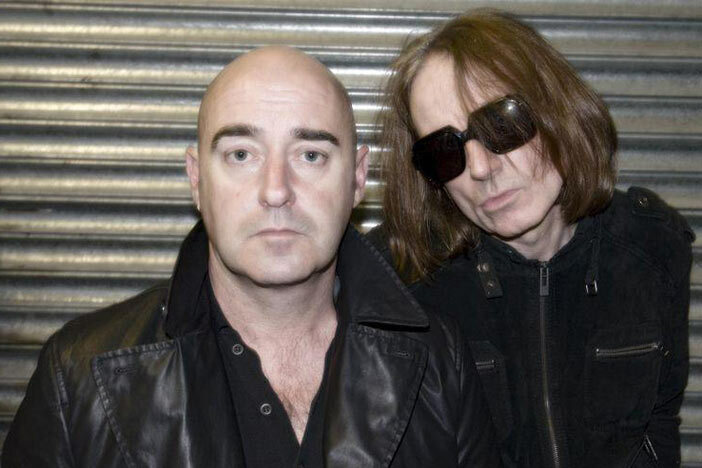 Bonehead (here with Vinny Peculiar) left Gallagher² when they were at the top of their game, so has a reputation to fight for. Parlour Flames’ sound predates the Manchester Britpop blueprint for a more tripped out, baggy set of songs that fall between Northside and The La’s, but Oasis fans will enjoy it, not least for a better view than Knebworth.